My profession is a Space Psychologist, the title of my job is Director of the Centre for Space Medicine at the University College London. The Centre is part of one of the largest Space Laboratories in Europe, the Mullard Space Science Laboratory, located on a beautiful hill in Dorking, close to Guildford. My job is packed with fun activities. In a single day, I may be working as part of a team, with scientists and engineers, to design safer and happier environments for astronauts who are living and working in space; I may be designing equipment for astronauts and cosmonauts; or making new discoveries as a scientist and improving our daily lives through lessons we learn in space; presenting the latest research and practical results of working with astronauts and cosmonauts at conferences; or even going to schools, talking with children about work in space and demonstrating complex concepts through games. My daily activities range from developing new techniques and technologies with great scientists across our university. Together we discover new ways to provide psychological support for astronauts and cosmonauts during exploration missions to the Moon and Mars. We are also finding ways to help the families of astronauts during the time one parent lives and works on the International Space Station – sometimes for six months at a time. I am fascinated by how our mind works. At times, it seems we have super powers and we are capable of extraordinary things. People working in professions like astronauts, cosmonauts and surgeons make split seconds decisions that save missions and our lives. I wanted to understand what make these people unique, how they are trained and can their performance be improved. I chose the profession of a Psychologist and a Cognitive Engineer, who designs training, tools and the surrounding environment for these unique individuals. I learned to fly, skydive and scuba dive, to understand how the mind works under time pressure and how we to react to ever changing environment around us. I wanted to fly, so I did all possible sports that would let me be suspended in the air even for a split second. I learned how to dive into the water from three, then five and seven and finally from a 10-meter board. It was all worth it! I was on the national trampoline and acrobatics team. I loved and still do love making puzzles and making origami figures to play with. I liked the idea that I could make anything, well almost anything out of paper, which is always around and can be used to create a game. If you weren’t a Space Psychologist what would you be? An astronaut or a cosmonaut in addition to being a Space Psychologist. I would still design equipment and spacecrafts for astronauts and cosmonauts to explore other planets in our Solar System! Only this time, I would also be able to test this equipment and fly on the spacecraft I helped to design. Most astronauts only fly once in space in their entire professional career, which is about two school terms. For the rest of their astronaut professional life they work in mission control keeping other astronauts safe and efficient, support other astronauts’ family while their mums and dads are in space; train new astronauts and work within the space agency using their original qualifications. Do you remember how you celebrated Tim Peake’s launch into space? Yes, I was working and watching the launch being transmitted. I was even more fascinated to watch Tim making his first spacewalk, which was also transmitted live. I was so happy that my daughter, very young at the time, also watched Tim walk in space with her Montessori nursery friends. We both were glued to the images transmitted of Tim walking around the International Space Station and talking with his colleagues. What advice would you give your eight-year-old self about building a career in space? You have extraordinary learning abilities already that any adult would love to have! This is your superpower – absorbing knowledge on any subject and many of them at the same time. You can learn new languages in a matter of weeks; try new skills and tricks daily and discover that you are pretty good at them already. Just keep at it, keep exploring, discovering and experimenting. Ask as many people as you can—small and big—what do they enjoy doing the most and how they became great at it. May be you will want to try it, have even more fun with this activity and become even better at it. 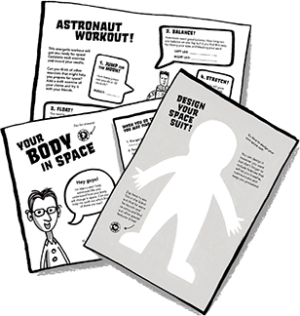 All space professionals are great learners and experimenters, just like you are! 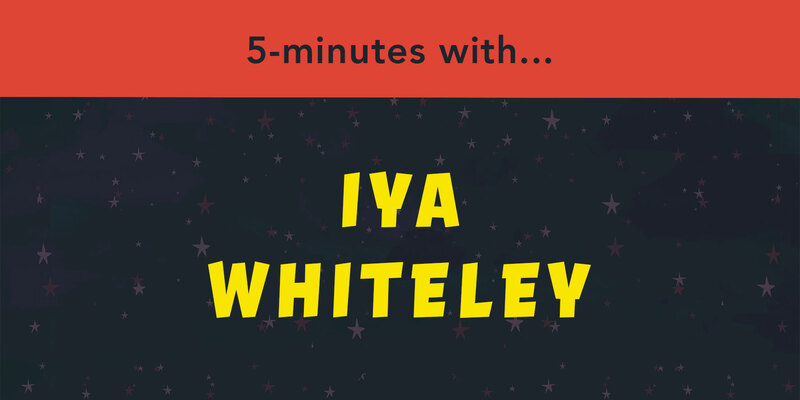 Dr. Iya Whiteley is a Space Psychologist and Director of the Centre for Space Medicine at the University College London. Iya at the forefront of applied research, developing methods to explore and realise human potential and is developing and designing interactions with people, technology and the environment to improve quality of life. 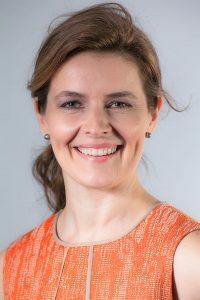 She has been selected as the new Chair of the Space Environment Working Group (SEWG) advising to the UK Space Agency and she has been invited to represent SEWG at the UK Space Exploration Advisory Committee. Iya recently went through the Astronaut Instructors training course at the European Astronaut Centre (EAC). Since having her own children, Iya designs visual books for babies (Cosmic Baby Books) to tap into their developmental potential and give them the best possible start on our unique planet Earth.